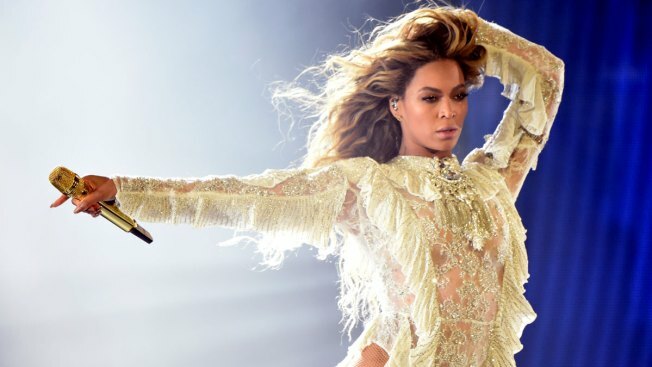 Time to get in formation: a San Francisco church is set to hold a Beyoncé Mass. The Vine SF at Grace Cathedral invites parishioners "to sing your Beyoncé favorites and discover how her art opens a window into the lives of marginalized and forgotten — particularly black females." Harmon also serves as the director of innovative ministry for Grace Cathedral. Rev. Yolanda Norton, an assistant professor of Old Testament at San Francisco Tehological Seminary, will also be a featured speaker at the mass. Norton also teaches a course called "Beyoncé and the Bible,” according to the San Francisco Chronicle. Grace Cathedral is the third largest Episcopal cathedral in the country, according to its website. Mass is scheduled for 6:30 p.m. April 25. For more information, visit GraceCathedral.org.